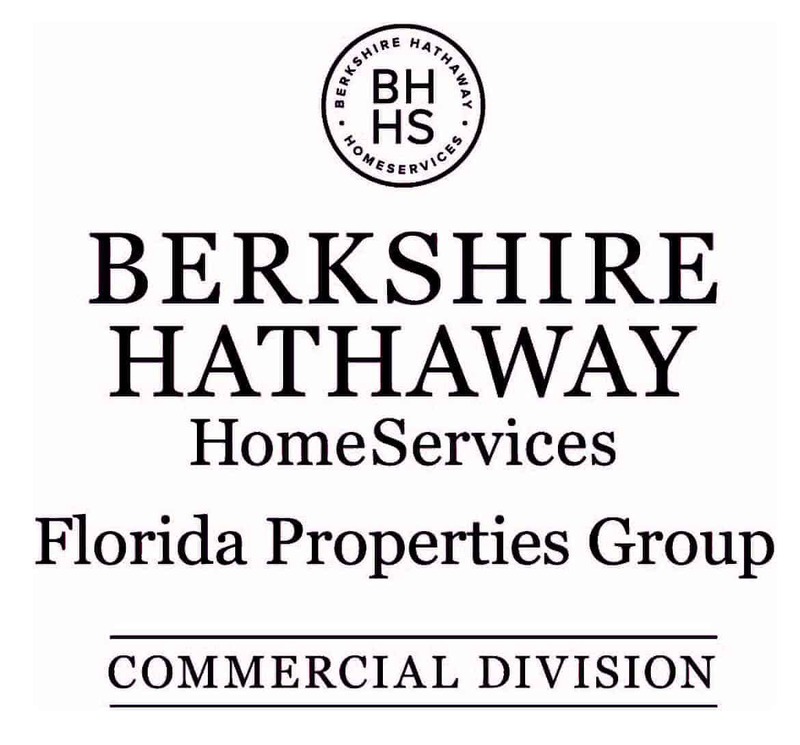 Berkshire Hathaway HomeServices tapped the Dyer-Carbonelli Team of Berkshire Hathaway HomeServices Florida Properties Group as its No. 1 producer worldwide for gross commission income generated in commercial Real Estate. Accordingly, the team was named to the exclusive Chairman’s Circle Diamond club, the network’s highest production level. Both honors were announced at Berkshire Hathaway HomeServices’s Sales Convention 2019 in Las Vegas. 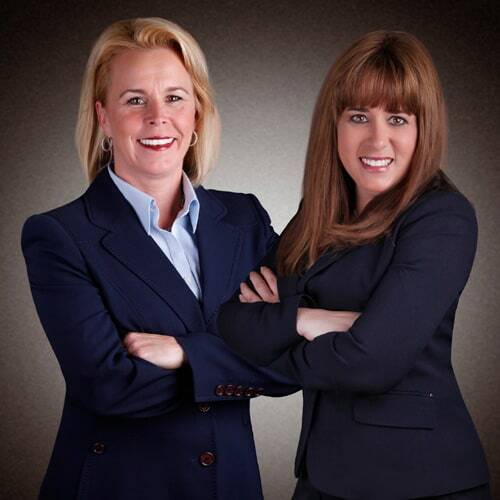 In 2018, the Dyer-Carbonelli Team generated Gross Commission Income of over a million dollars a triple digit increase over 2017. Berkshire Hathaway HomeServices remains one of America’s fastest-growing real estate brokerage networks, with nearly 50,000 agents and 1,450+ offices in 47 states and in Berlin, Germany; London, England; Milan, Italy.